Get ready to own your own Michael Myers mask and become ‘The Shape’! 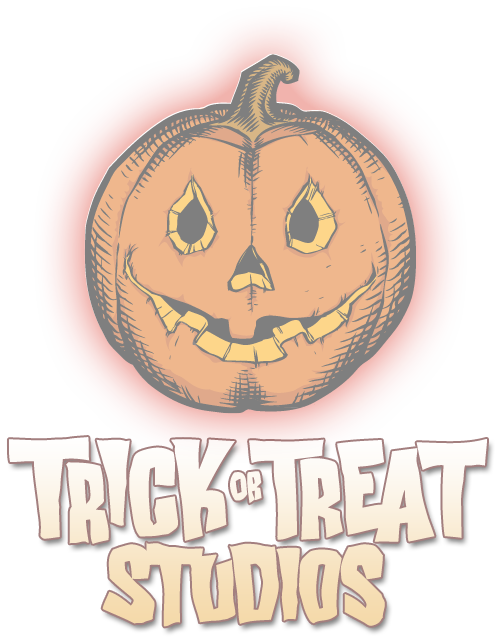 Straight out of Haddonfield, The Wicked Vault is now taking pre-orders on Trick or Treat Studios “Bloody Edition” of the 2018 Halloween mask. 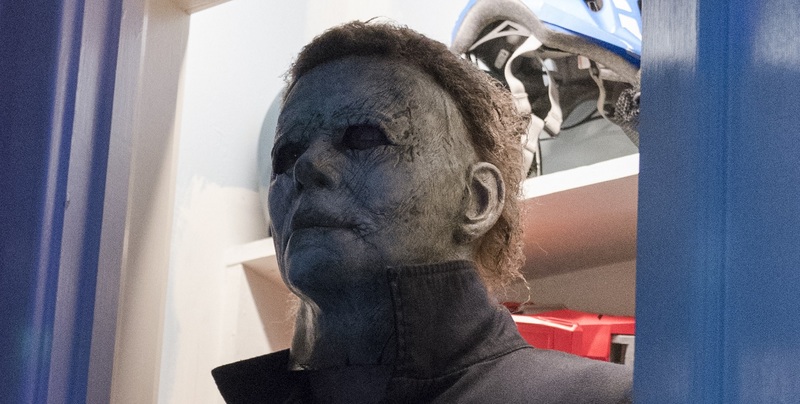 Much like the other variant of the mask, this mask comes directly from the movie master and is an exact replica of the mask worn by Michael Myers during the climax of Halloween 2018. This particular mask is form fitting, easy to see out of and has good air flow to breathe out of; making it perfect for cosplay and collectors. You can pre-order this battle damaged Myers mask from The Wicked Vault by clicking here. If you’re wanting a Michael Myers mask that isn’t bloody, The Wicked Vault also has the original version of the mask for $10 cheaper. Click here to check it out.